Mrohs Gas Inc was founded in the late 1940s and is owned and operated by third-generation family members. 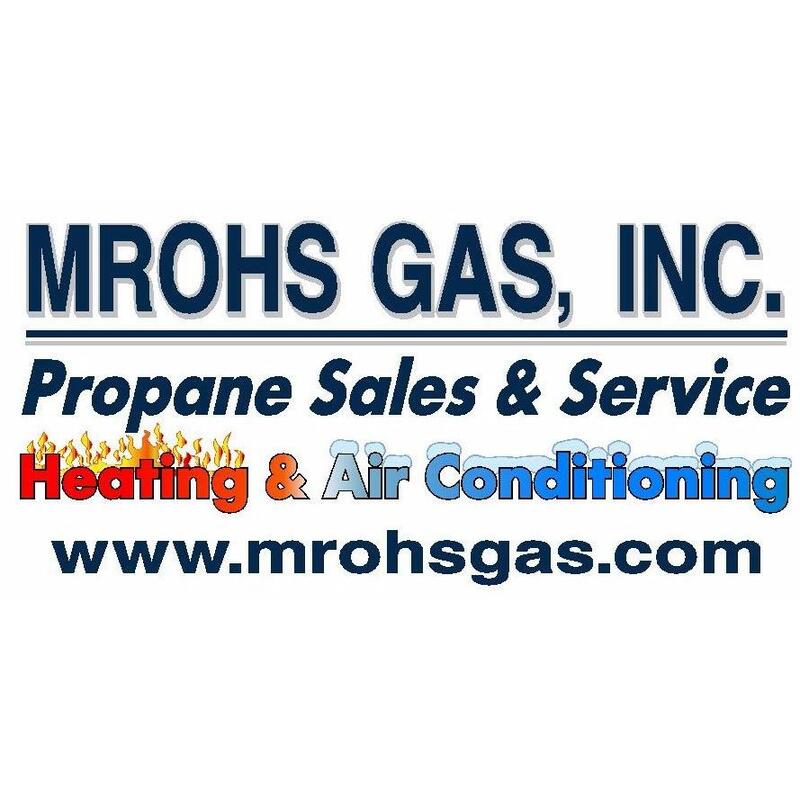 Mrohs Gas provides propane service to Wicomico, Worcester and Somerset counties in MD and Sussex County, DE. We also serve the eastern shore of Virginia. Throughout our history, our goal has been to deliver value, quality products, competitive prices and friendly, reliable customer service. We work hard to stay at the forefront of the propane industry offering our customers the latest information, services and technology. In addition to our home heating propane delivery we offer products and appliances that keep your family comfortable and warm.